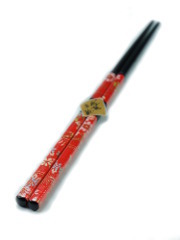 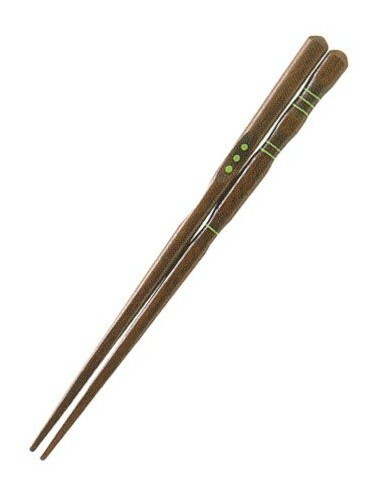 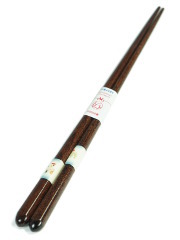 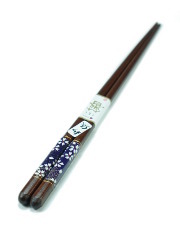 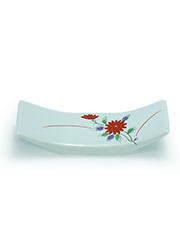 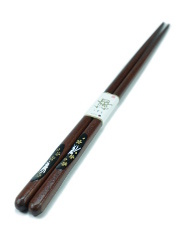 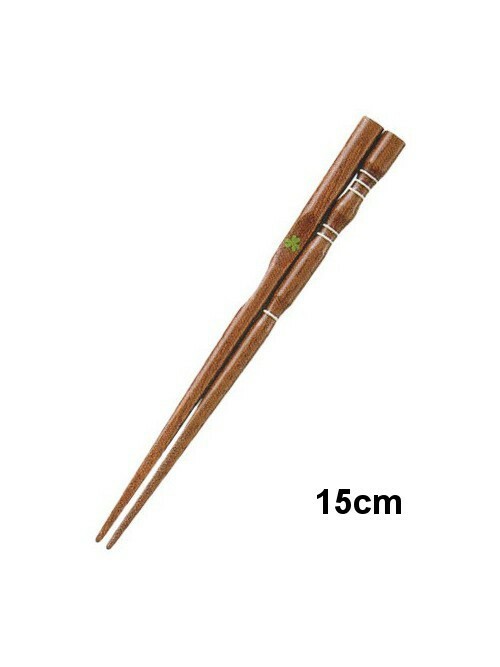 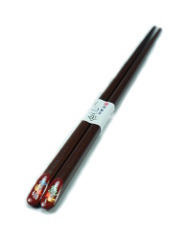 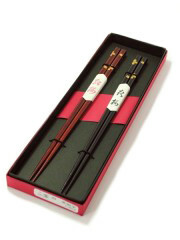 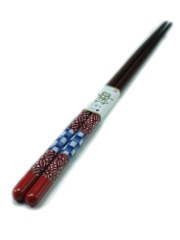 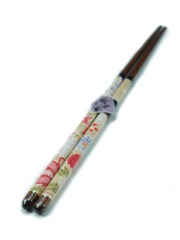 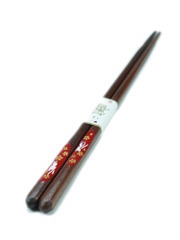 These chopsticks for right-hander are perfect to learn how to use them correctly during a meal. 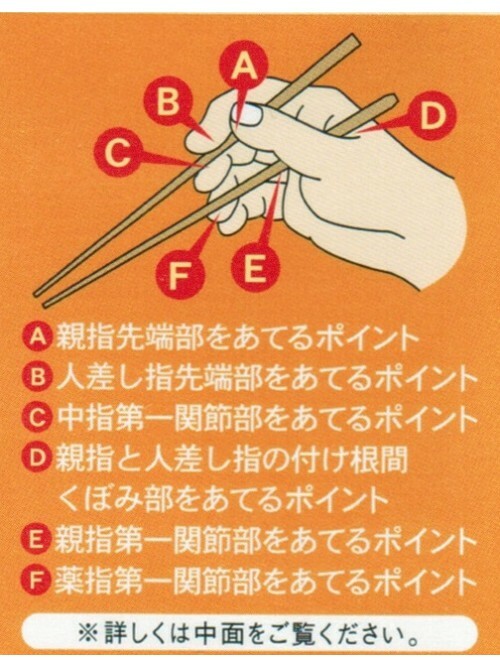 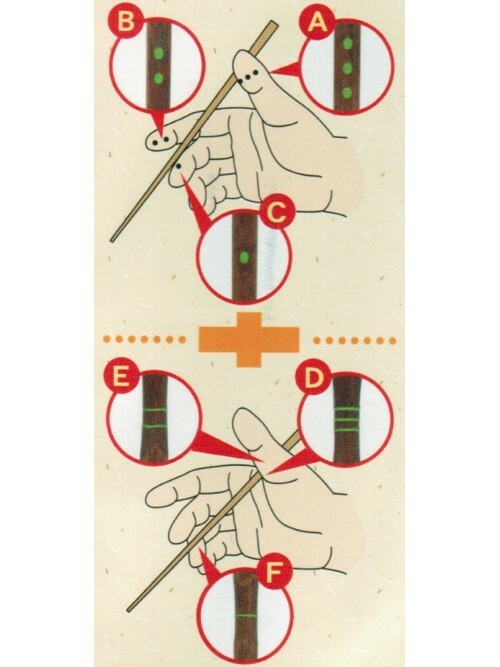 The markers (spots or clovers) will help you to understand the positioning of your fingers to hold the chopsticks. 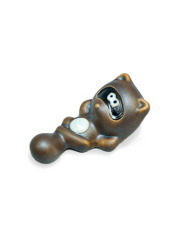 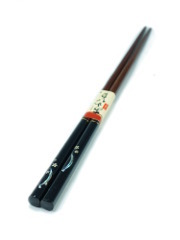 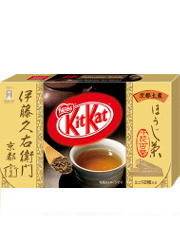 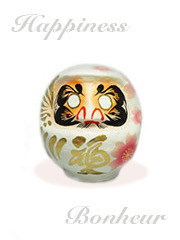 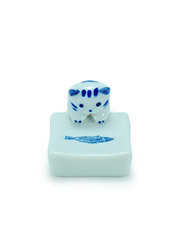 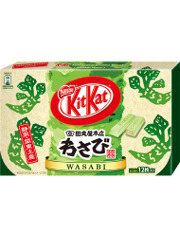 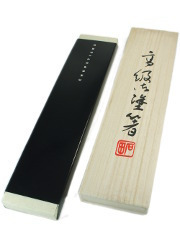 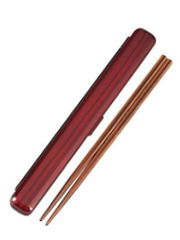 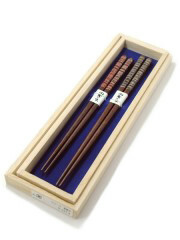 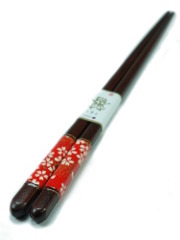 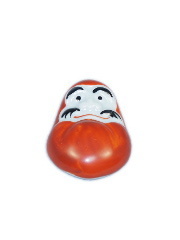 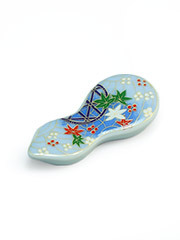 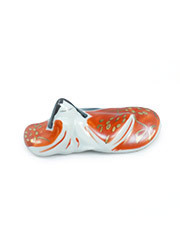 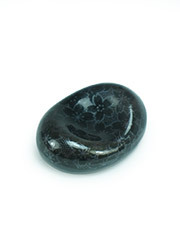 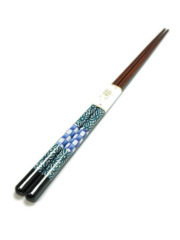 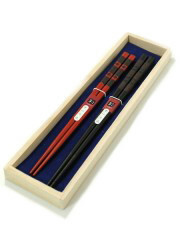 Find all the information on Japanese chopsticks and their use on the page dedicated to them.